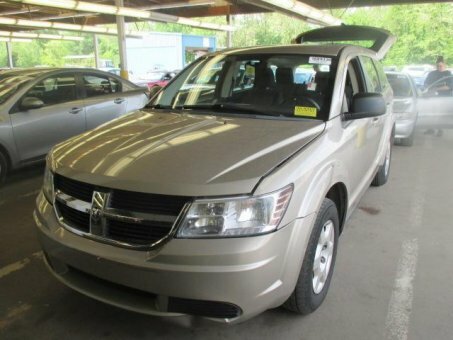 You've never felt safer than when you cruise with anti-lock brakes, traction control, dual airbags, and emergency brake assistance in this 2009 Dodge Journey. It comes with a 3.5 liter 6 Cylinder engine. Want a SUV you can rely on? Take a look at this auction and place your bids ! Win the most reliable Dodge!